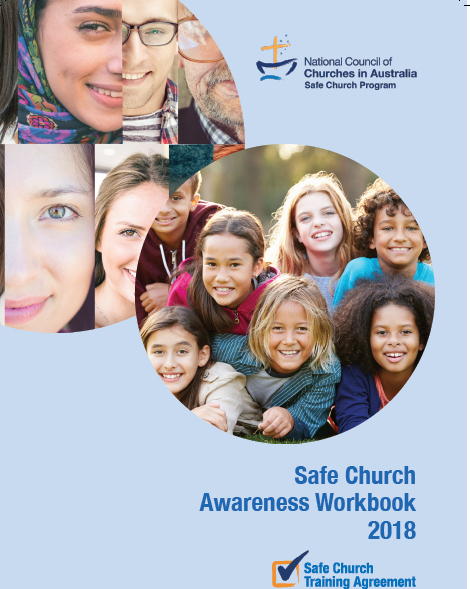 Training available consists of a Safe Church Awareness Workshop (approx 6 hours) and a Safe Church Refresher Workshop (approx 3 hours). For workshop times click here. If there is a barrier to you attending these trainings, such as living in a remote area, please contact us to discuss. 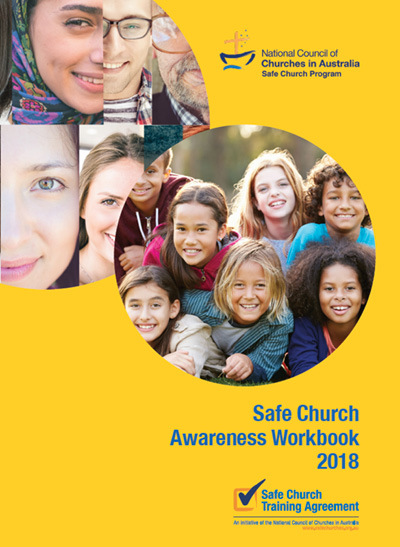 Any individual may attend any of the Awareness Workshops (or similar name) listed on the website, and it will be recognised across all the participating SCTA member churches/denominations/organisations. 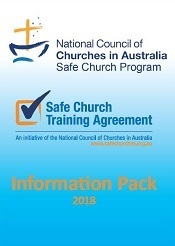 We have many additional resourses available to you, such as regarding starting the process of creating or reviewing your church/organisanations policies and procedures, family violence, bullying and more. Please contact to discuss your situation and needs. 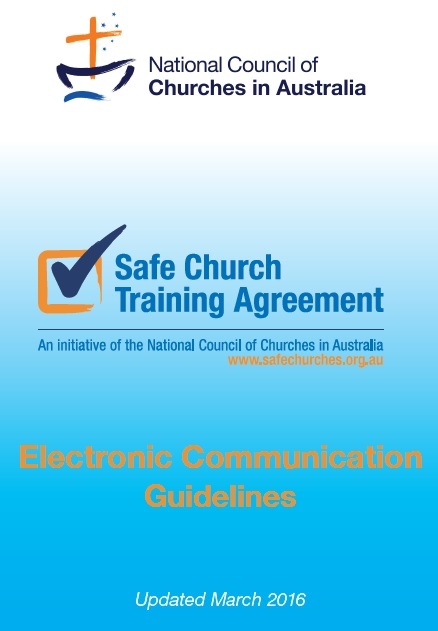 Click the images below for a downloadable copy of our SCTA Information booklets. 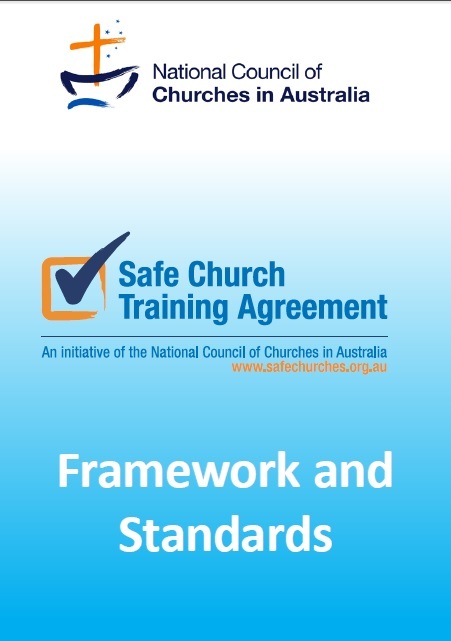 ACT - Has a separate check for working with vulnerable people. Details here. Tasmania- In 2018, there will be an additional step beyond the WWCC in order to obtain a separate vulnerable person's check. Details will be provided once available. South Australia - South Australia offers five types of screening. Screening for all people working (or volunteering) with children (including those under 18 themselves) is mandated. Screening for all people working (or volunteering) with vulnerable persons is not mandated, but is available and can be requested by an employer.